Earn points for Snap-on & Amazon.co.uk vouchers every time you spend. 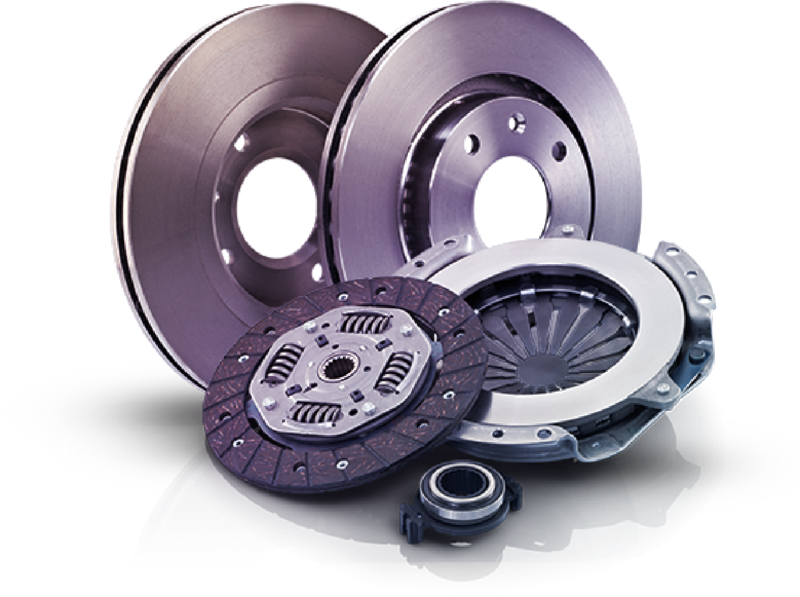 PERKS is the reward programme from Distrigo Parts Distribution. Earn points every time you buy from your Distrigo Parts Distributor*. The more you spend, the more you earn - every pound earns you a point which is automatically added to your PERKS account. It’s easy to sign up, and you can start enjoying the benefits of PERKS from day one. 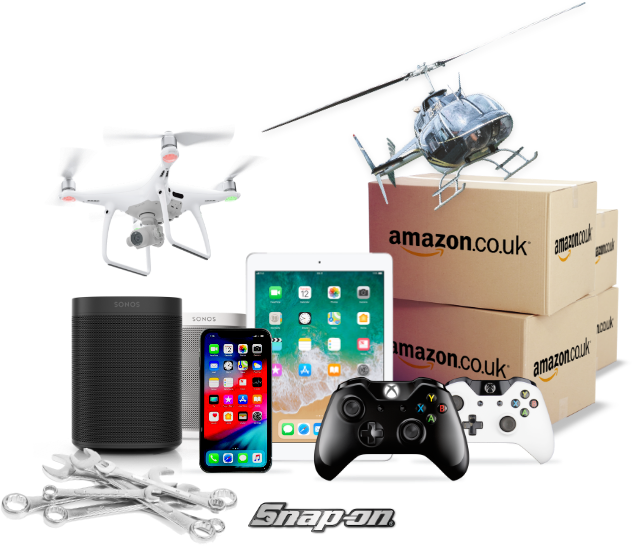 You’ll be able to redeem your points on anything you like at Amazon.co.uk or use them to pick up essential workshop tools at Snap-on. Plus, you can take part in our fantastic weekly and monthly competitions with amazing prizes not to be missed. 3 Steps to points, rewards and prizes. Buy Parts and start earning Points!